"We have recognized the coalition that brings together the various opposition groups as legitimate representatives of the Syrian people," Italian Prime Minister, Mario Monti told reporters in Doha on Monday. 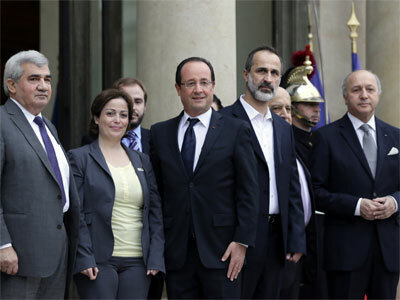 The Syrian National Coalition was formed on 11 November when the country’s disparate opposition leaders met in Doha. 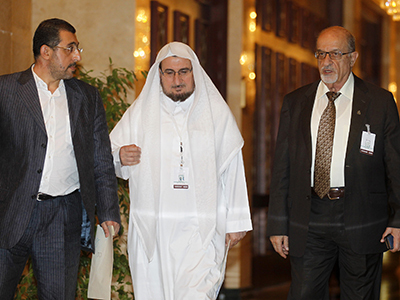 The body replaced Syrian National Council which had been criticized for being ineffective. The Foreign ministers of 27 EU nations said the agreement reached in Qatar is a major step towards the necessary unification of the Syrian opposition. The ministers urged the coalition to continue to respect human rights and democracy and to work with all opposition groups and sections of Syrian society. The statement also said that the EU was “ready” to support coalition relations with the international community. "I think we will invite the Coalition leaders to our next meeting (in December) to allow them to talk to all the foreign ministers, which will be highly symbolic," said French Foreign Minister Laurent Fabius. Last week France was the first European country to recognize the coalition as the legitimate representative of the Syrian people and a future democratic government. The newly formed coalition has also been recognized by the Gulf Cooperation Council and Turkey. Earlier this month Britain’s Prime Minister David Cameron suggested lifting the 2011 EU arms embargo against all sides in the Syrian conflict. 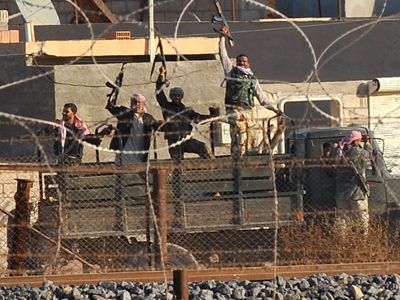 This would allow Western countries to help the opposition in its fight against President Assad. According to different estimates, the conflict that has been unfolding in Syria since March 2011 has already claimed between 28,000 and 40,000 lives.